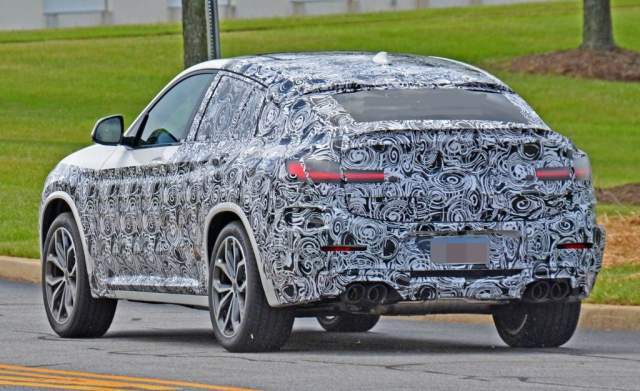 The next generation of the BMW’s coupe-like crossover SUV has been spotted under the coverings but revealing the new sharper and more athletic look. 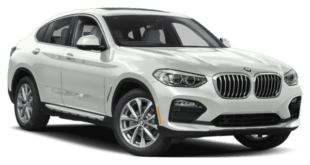 It is the new 2020 BMW X6 which is bringing many upgrades this time. 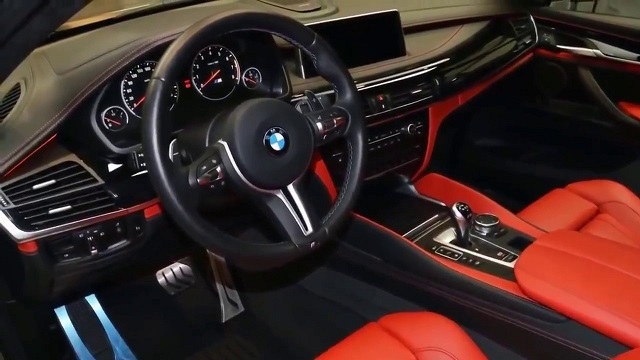 The interior will be more modern with the latest infotainment screen and the new digital instrument cluster and many safety features. The new X6 is now going to lighter and easier to handle. Under the hood, it will be available with several engines which will now be stronger than before. 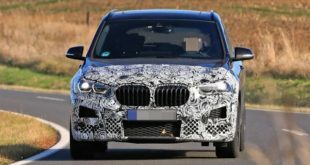 The all-new 2020 BMW X6 will come to the market with several types of engines. And the one is going to be a 3.0-liter inline-6 turbocharged engine. In the previous version, this engine has the output of 300 hp and 300 pound-feet of torque. However, now it is expected to get an extra power and should be able to deliver around 335 horsepower. This engine will be mated to an 8-speed automatic transmission and will come with a choice between rear-wheel drive and all-wheel drive configurations. Connected to rear wheels, this unit will get 18 mpg in the city and 24 mpg on the highway. The all-wheel drive variant will be rated the same. The next option is going to be a 4.4-liter V-8 turbocharged engine. This one will be able to develop 445 horses and 480 lb-ft of torque. It will use the same transmission but it will be offered with all-wheel drive system only. As for the fuel economy, it will get 17 mpg in the city and 22 mpg on the highway. Furthermore, the BMW X6 M model will be powered by the same 4.4-liter turbocharged V-8 unit. But it will be more powerful and will be able to generate 600 horsepower and 553 lb-ft of torque. The all-wheel drive system will be standard and the engine will be linked to an 8-speed M Steptronic gearbox. Its top speed will be limited to 155 mph and will be able to go from 0 to 60 mph in around 4 seconds. On the other hand, the 2020 BMW X6 should also be available with the new plug-in hybrid engine at some point in future. But for now, there isn’t any specific information or precise details. 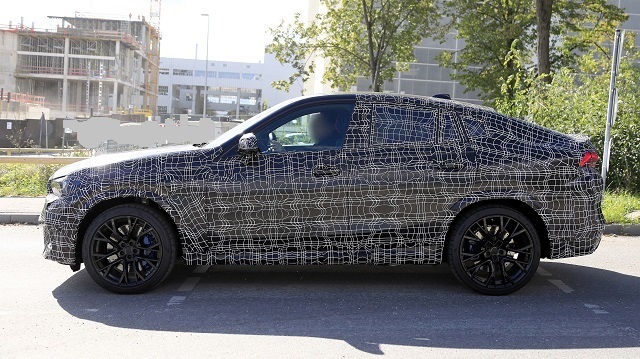 The 2020 BMW X6 will be underpinned with the CLAR modular architecture which has been first introduced in the 2016 7-series. And thanks to this platform, the new X6 will be lighter, tighter, and better to handle compared to the previous models. As for the exterior design, the BMW X6 borrows some design cues from the 2020 X5 model. And it is now wider and longer compared to the previous model. It also looks more aggressive. 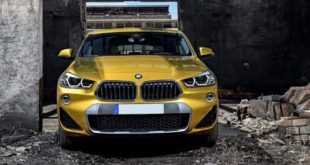 The front end is dominated by the large one-piece kidney grille and a pair of headlights which are also similar to the ones of X5 and feature half hexagonal LED lighting. There are also large corner intakes which all give it more luxurious and sportier appearance. The rear end also looks more aggressive. The 2020 model year has been slightly refreshed and it features more athletic and sharper look. The rear fascia will now get full-LED taillights. Inside, the 2020 BMW X6 will also get a similar design from the new X5 model. So, there will be the new, revised dashboard which will now feature the new digital instrument cluster which will be standard on all trim levels. There will also be the new touchscreen with the latest infotainment system. As for the spaciousness, the X6 will get a bit smaller room for the rear seat passengers because of the lower roof. However, the rear section will get some new tech features. Furthermore, the cargo room will also be slightly limited compared to the previous model. 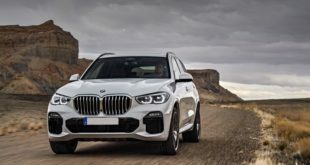 The 2020 BMW X6 will come standard with leather seats, 14-way power front seats, front and rear parking sensors, 3-stage heated front seats, dual-zone climate control, universal garage-opener, Apple CarPlay connectivity, lane departure warning, navigation, frontal collision warning, a rearview camera, and so on. The Convenience package will add 4-zone climate control while the Premium package will include surround-view cameras, parking assistant, a head-up display, wireless charging, and a Wi-Fi hotspot. Furthermore, the Executive package will feature rear sunshades, soft-close doors, adaptive LED headlights, and auto high-beam headlights. The Bang & Olufsen audio system and an air suspension system will be optional. The brand-new 2020 BMW X6 should enter the showrooms next year, most likely in late 2019. The high-performance version X6 should arrive at the same time as well. The price is not yet available. But it could get higher than the price of the current model which starts at around $63,500.